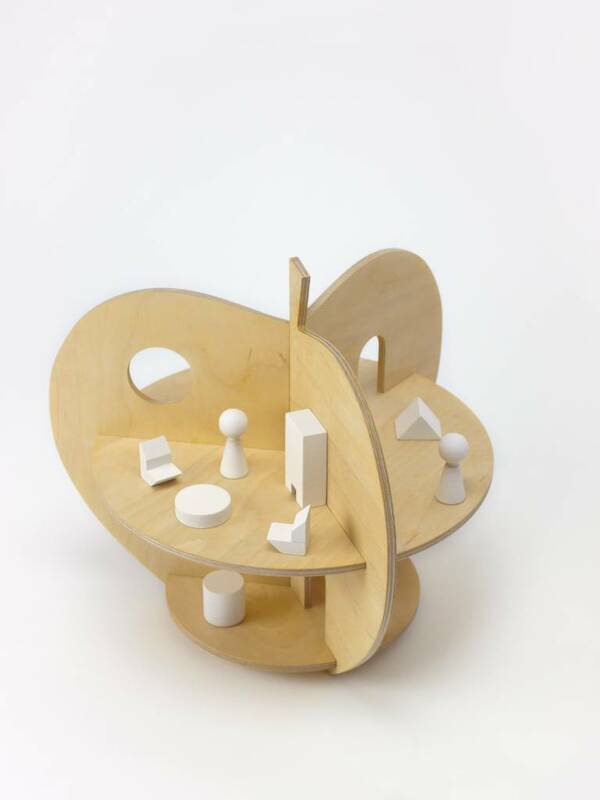 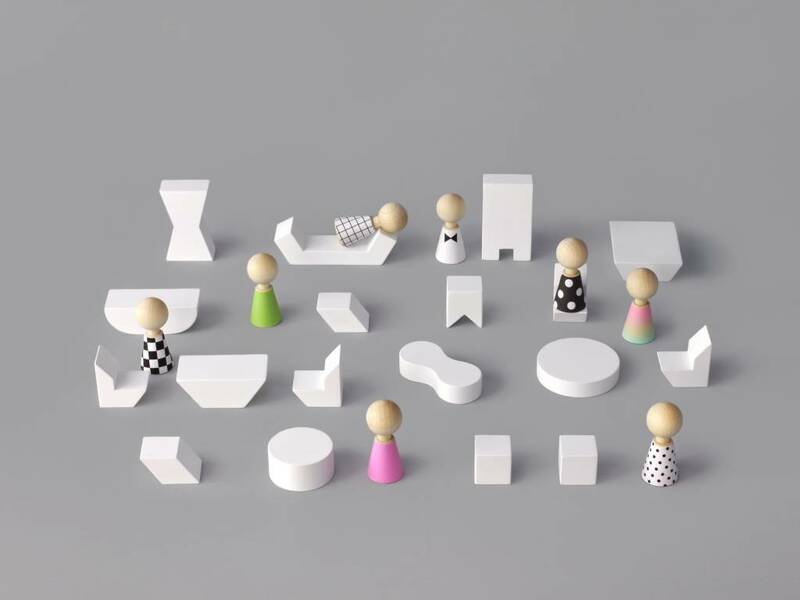 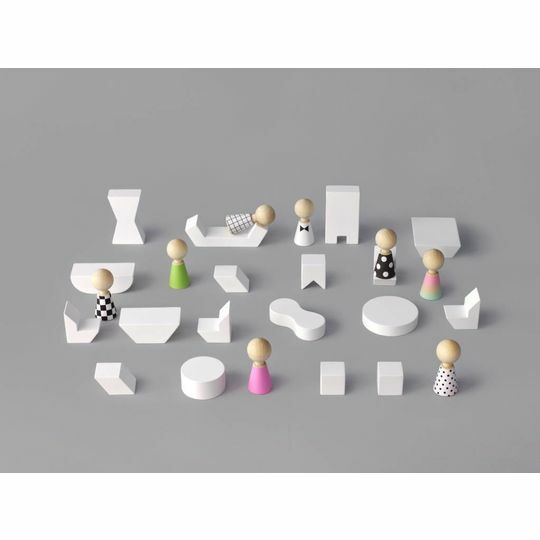 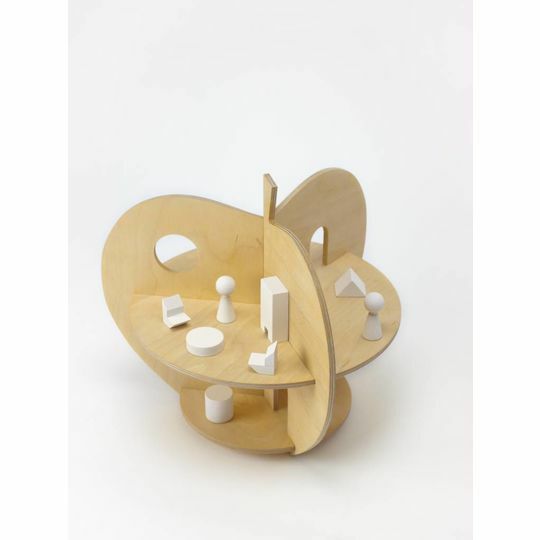 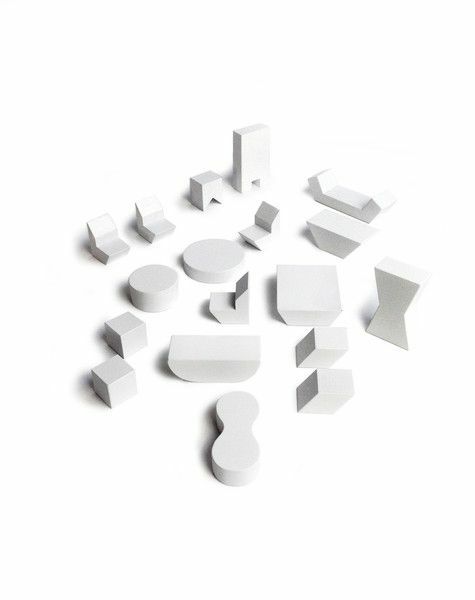 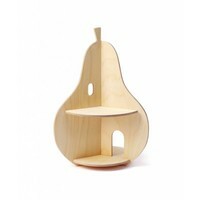 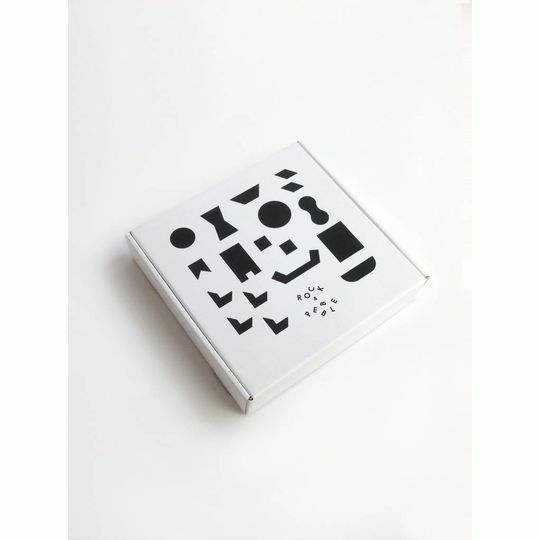 Minimalist modern furniture set for the Pebbles and dollhouses by Rock and Pebble. 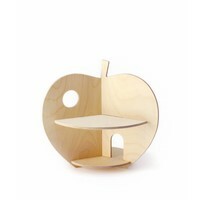 Treat your pebbles! 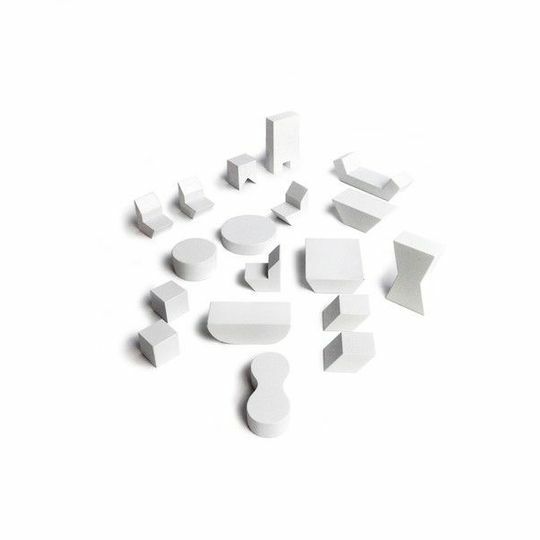 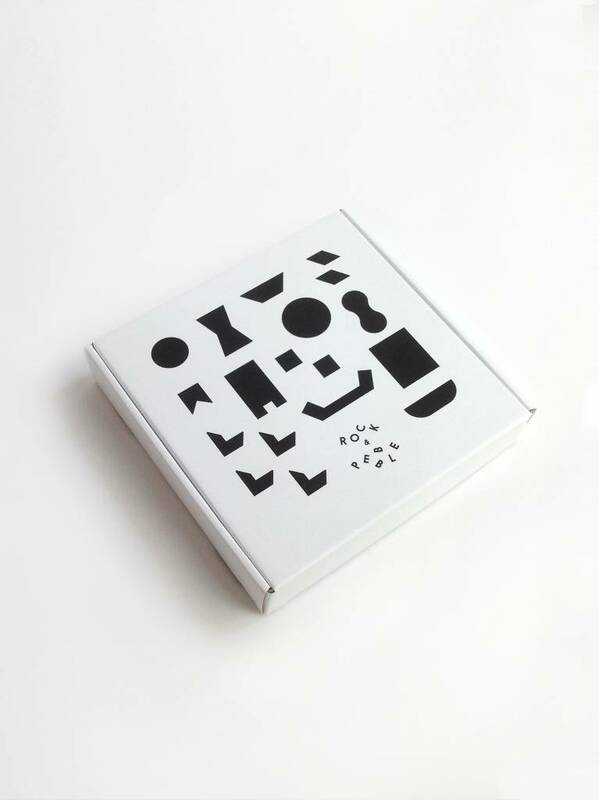 Each set contains 18 pieces of furniture.